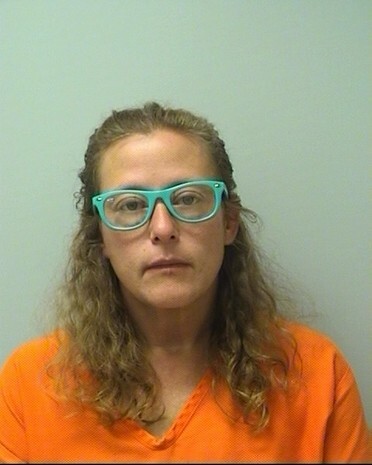 Christine Lee Detaege of Wausau, 44, was charged on 06/23/2014 with vehicle operator flee/elude officer. View court record. On 07/15/2014 she was charged with felony bail jumping, retail theft and two counts of resisting or obstructing an officer. View court record.